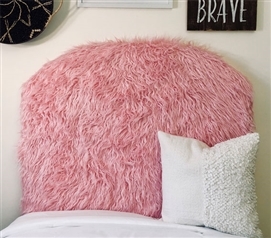 If you're leaving behind a beloved pet when you go away to college we have the next best thing for you to pet. 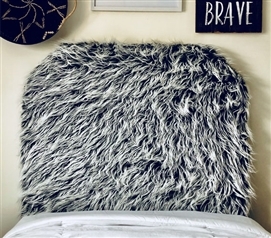 Made with incredibly soft faux animal fur, these one of a kind Mongolian Fur Twin XL Headboards will give you unique college bedding that is soft to the touch and fun to feel. 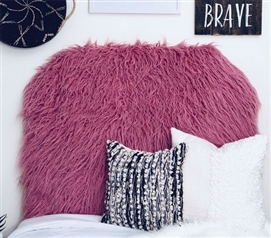 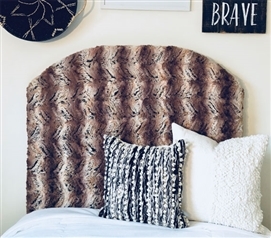 These furry college headboards will give you sturdy and comfortable support if you need to sit up in your extra long Twin sized bed to study, watch TV, or just hang out.